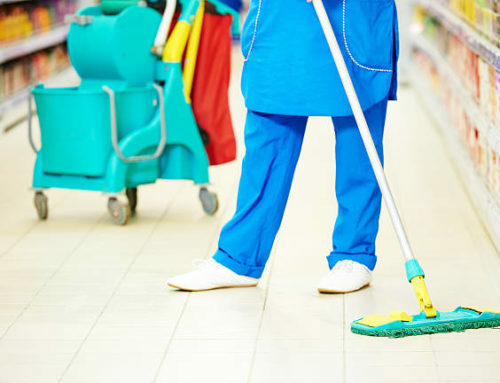 Comprehensive cleaning services with the name you can trust in the professional cleaning industry. 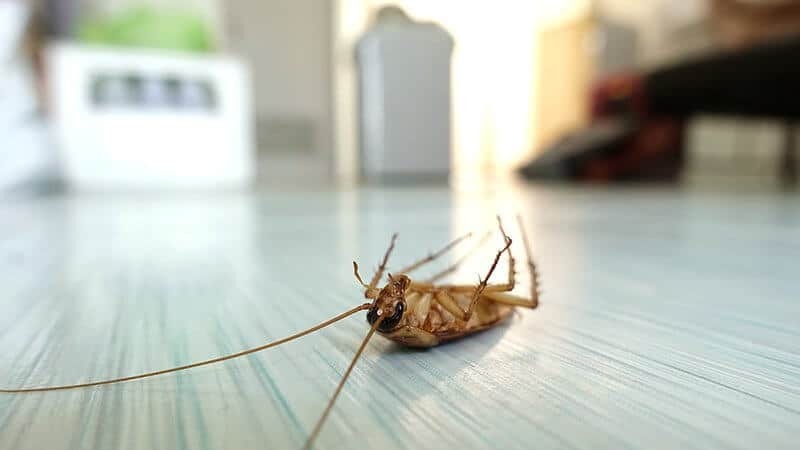 Since its beginning in 2001, with Paul Adams at the helm, Extreme Clean has been a fully customer focussed business, offering the most comprehensive and specialised cleaning services in Johannesburg and Cape Town as well as the outlying areas around these main centres. 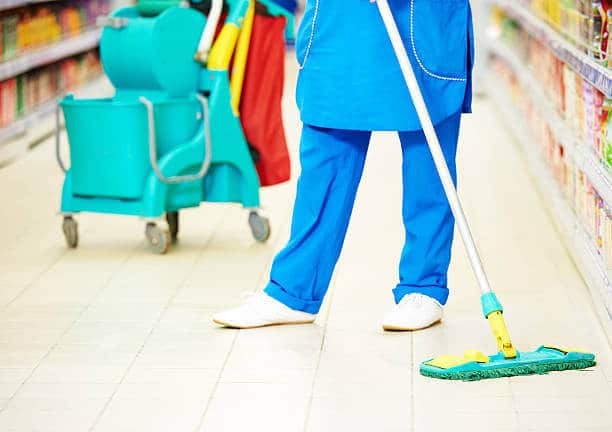 Our extensive knowledge and experience is applied to the cleaning of prestigious commercial properties, newly renovated homes, estate agencies, factories and shopping centres, no project is too big or too small for us. 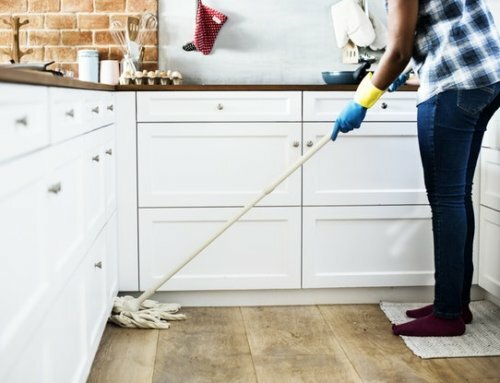 Taking a tour through our website, where you will be able to view everything there is to know about Extreme Clean services, as well as the specific areas we service situated throughout South Africa. 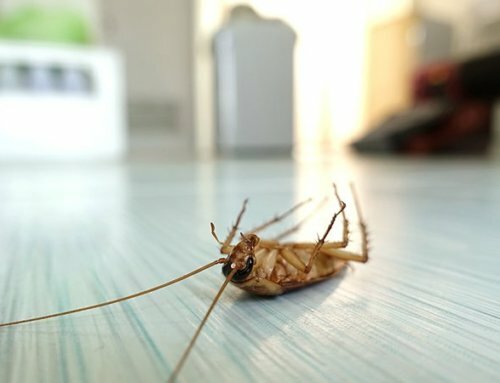 The most cost effective way to ensure that your premises are kept clear of bacteria and viruses that build up in high traffic areas and large business premises on a regular basis, is to retain the services of a professional company like Extreme Clean, which will also ensure that you are well within any local legal standards of providing your staff and customers with a pleasant and safe work environment. Our recognition of the importance of health and safety is evident not only in the ongoing training our staff receives, but also in using colour coded Microfiber cloth systems. As an example, a red cloth is used to clean urinals and toilets, and a blue cloth is used for wash basin and tiles, thereby avoiding any cross contamination in the cleaning process. Added to this, our cloths are regularly replaced, making sure that no old and scruffy cloths are used in the cleaning process. Extreme Clean is willing and able to meet the challenge and exceed your expectations for a top notch professional cleaning service, no matter what your individual property needs may be. 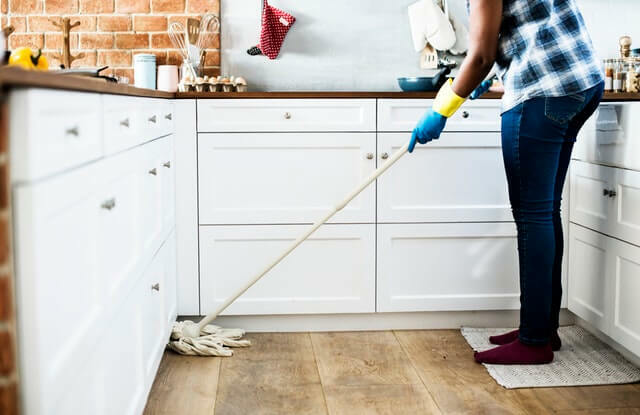 We will offer you tailor-made services with a friendly and committed attitude, aimed at providing you with the most cost effective contractual cleaning service available in South Africa.